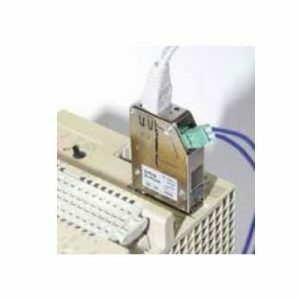 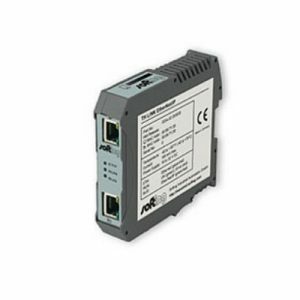 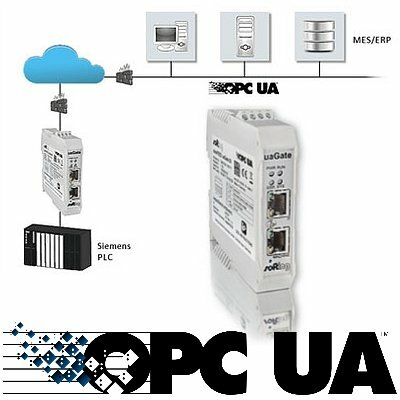 Embedded OPC UA Server Gateway for Siemens PLCs dataFEED uaGate SI is a gateway to Siemens PLCs that can be integrated into new or existing plants and provides OPC UA Server functionality. 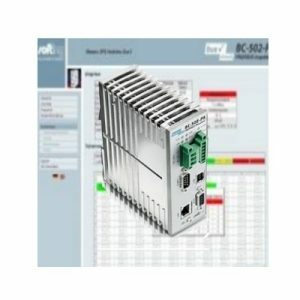 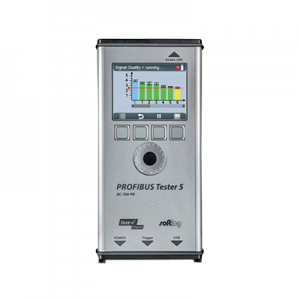 It allows the implementation of easy and secure data connectivity with higher-level management systems, such as ERP, MES or SCADA. 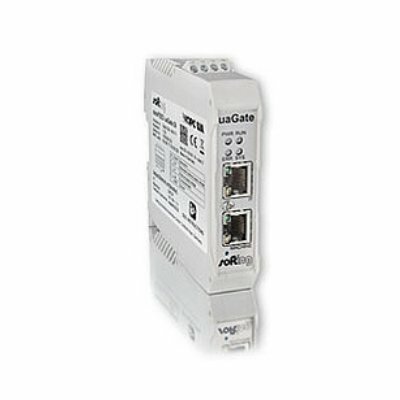 dataFEED uaGate SI combines a compact size with industry-proven hardware.